The Sydney Beaches book tour hits Maroubra this weekend, and to celebrate, we’re having a Maroubra Week. 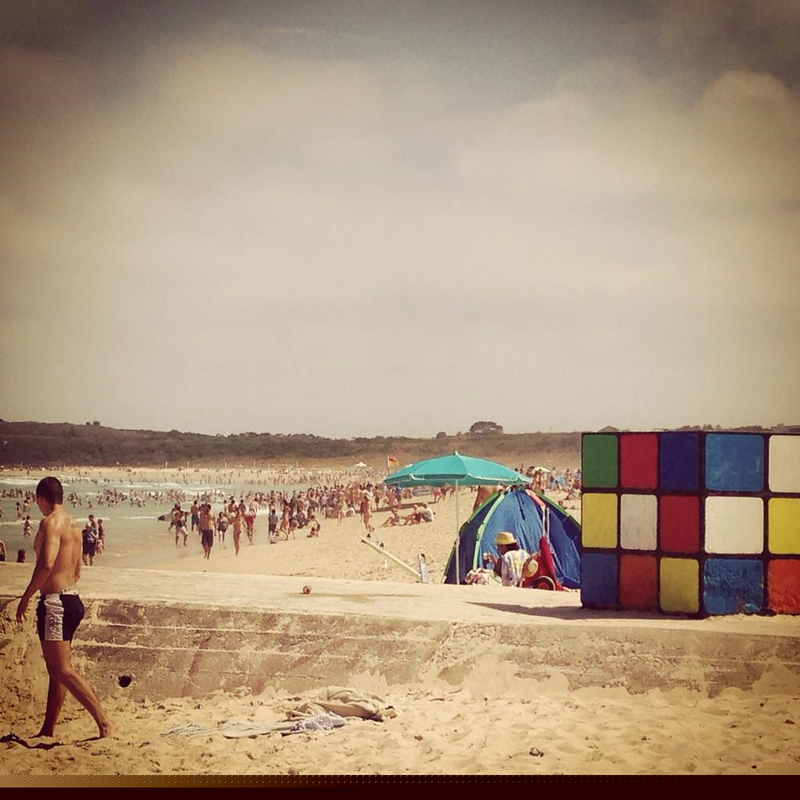 Share you favourite photos and stories on twitter or instagram via #maroubraweek, or check back here for MY favourite Maroubra photos and stories later in the week. Thanks to the Hon. 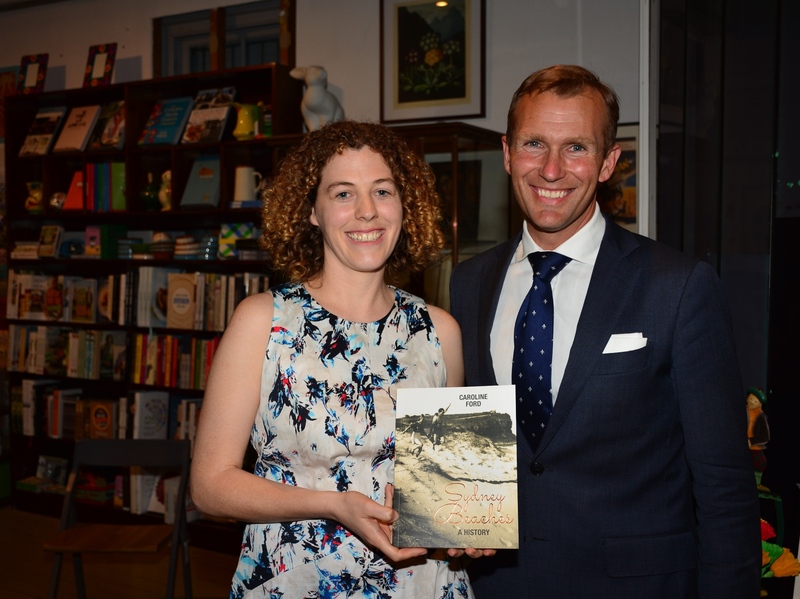 Rob Stokes MP, Phillipa McGuinness, Ariel Books and all who came along to help launch Sydney Beaches: A History. What a great night! And thanks again to Zing Flowers for the beautiful, beach themed flowers. 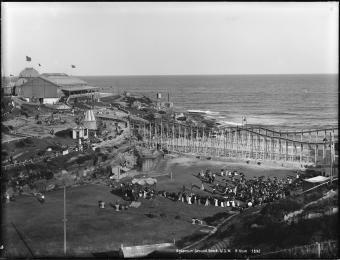 A NSW public servant sent to Melbourne to research the St Kilda Luna Park returned with postcards and a detailed report about the amusement park’s architecture and social scene. 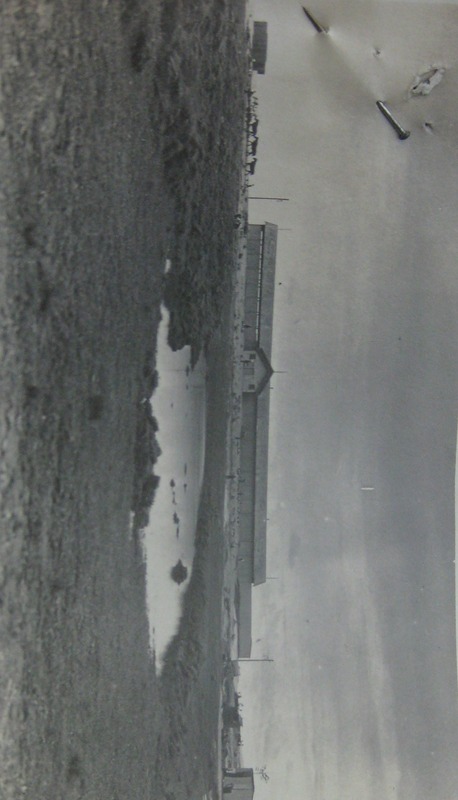 Bondi Beach nearly had a Luna Park. Can you imagine it? 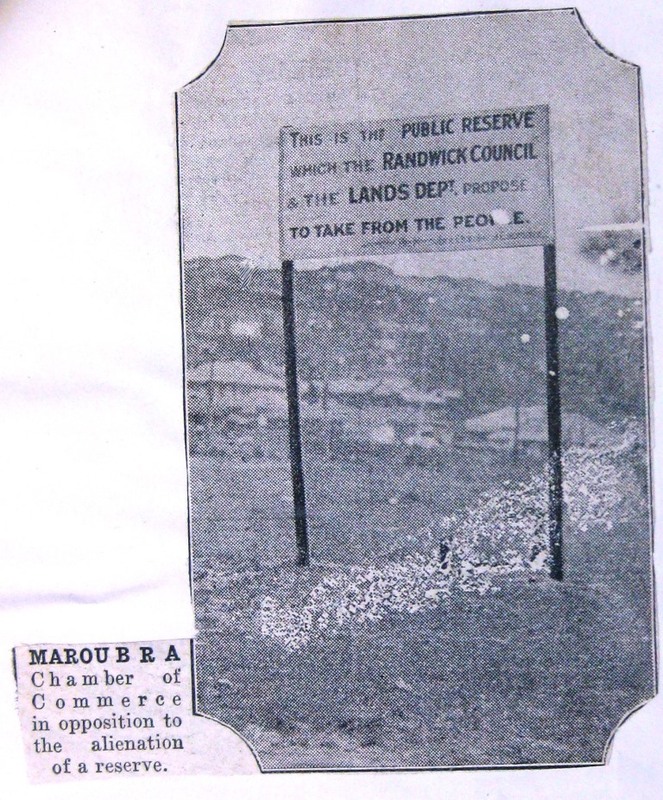 When the Bondi Park Trustee, the Waverley Council, first mooted the idea in 1929 offers to build parks came flooding in. 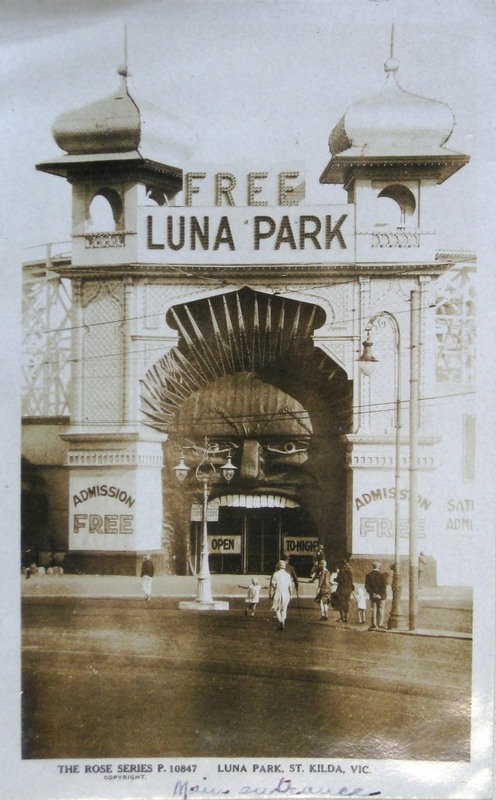 Among them, the proprietors of Melbourne’s Luna Park at St Kilda Beach sought to invest £75 000 in a local Sydney version of their now-famous amusement park. Had it been built, it would have re-shaped the face of Sydney’s most recognisable beach, and completely changed our understanding of what a beach should be. But the Luna Park was never built. It remains a ghost of the beach’s history, a theoretical possibility that dominated local politics and influenced investor expectations for four years during the Depression, but that evaporated without leaving a tangible trace. 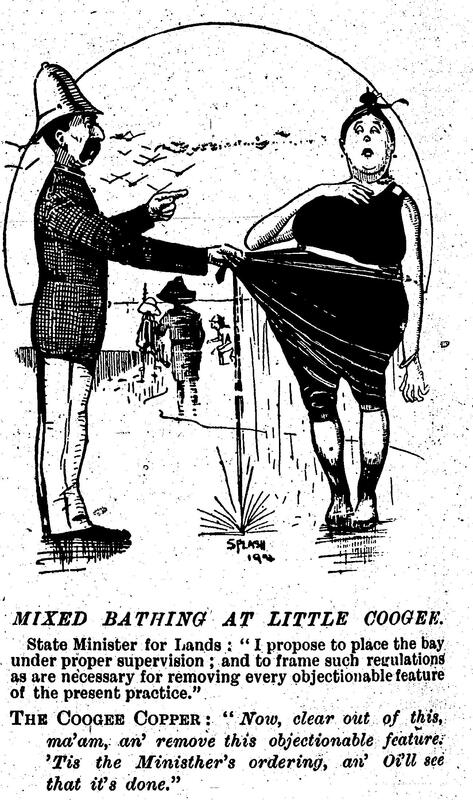 By the early 1930s Sydney’s most popular beaches had a history of contentious encounters with amusements that was several decades old. But the case of the Bondi Luna Park is particularly interesting for the size and permanence of the proposed park, and the scale of the battle it provoked. 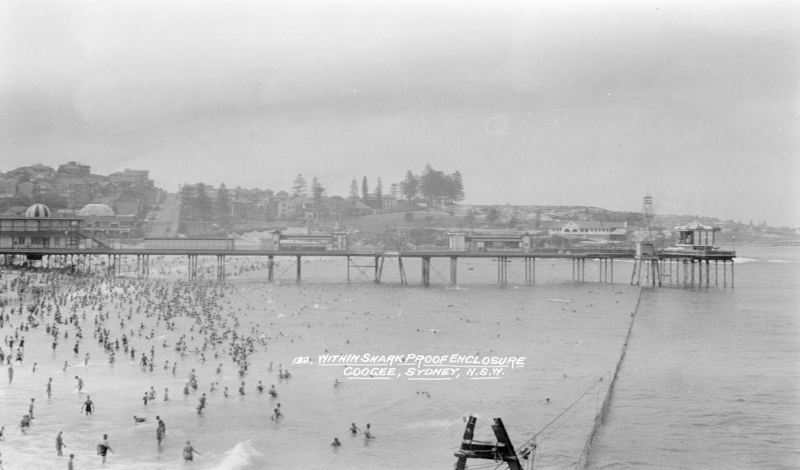 In 1933, after four years of debate that pitched beach users against local investors, the Minister for Lands decided against approving an amusement lease, ending the Council’s dream of creating a new night-time economy for Bondi Beach that would earn it an estimated £8000 per year in lease revenue. One of my favourite files in the NSW state records collection provides detailed insight into this brief moment in Bondi’s history. Despite some support from those who stood to benefit financially, the proposal to build an amusement park on the southern corner of Bondi Park galvanised the local community in opposition. But what was most fascinating were the prominent names from outside the local area who spoke out against the proposal, including esteemed architects John Sulman, Leslie Wilkinson and Bertram Ford, Secretary and founder of the NSW Parks and Playgrounds Movement Charles Bean; and co-founder of the Tree Lovers’ Civic League, and future co-founder of the National Trust, Annie Wyatt. These were influential environmental and urban planning reformers, and they convinced the NSW Government not to approve the proposed amusement park on aesthetic and environmental grounds. Their defence against damage to the park’s trees is particularly significant, and should be more than an interesting footnote in the history of urban environmentalism in Sydney. Defending their decisions not to approve the amusement lease, the Metropolitan Land Board and state Government echoed these people’s arguments, speaking in defiance against any attempts to alienate the ‘people’s preserve’ for commercial gain. Yet just two years later, those same arguments failed to stop the same government approving a Luna Park at Milson’s Point on Sydney Harbour and a large amusement park at Maroubra Beach, just south of Bondi (although the latter was never build due to financial difficulties). The Bondi decision was evidently about more than protecting public spaces from commercial encroachment. 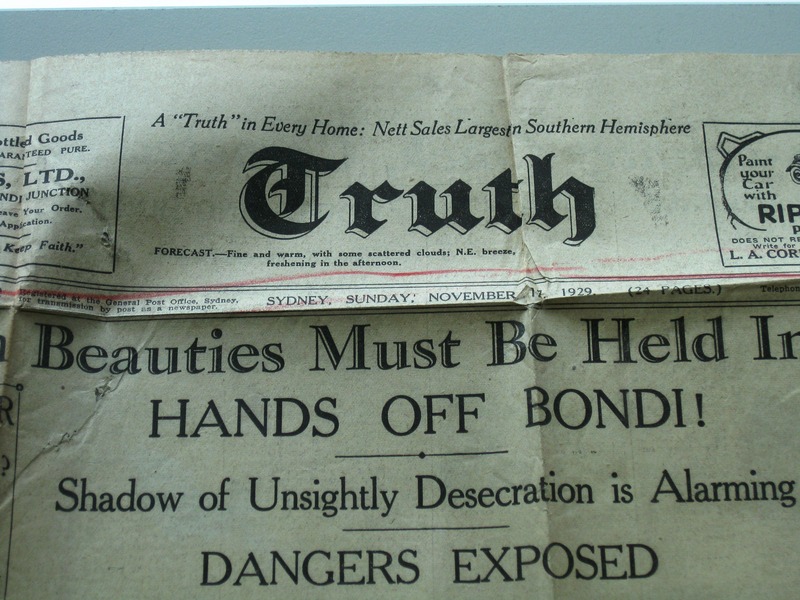 It was about protecting Bondi Beach. I’ve never been entirely comfortable with Geoffrey Dutton’s assertion that the beaches are the closest thing to sacred sites non-Indigenous Australians have. 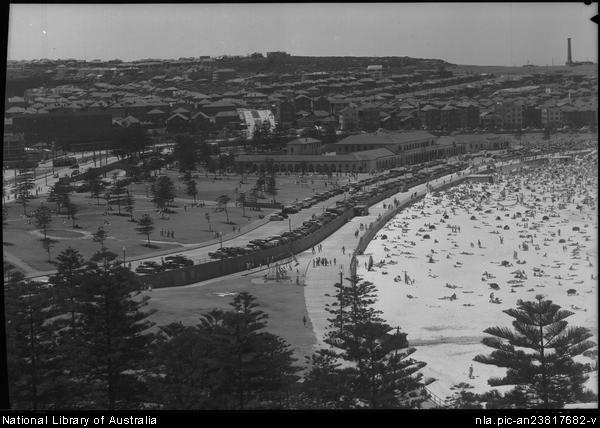 But clearly even by the 1930s, many Sydney residents and the state government considered Bondi Beach to be special – or at least special enough to protect it from the perceived architectural, aesthetic and social encroachment of a large commercial amusement park. This decision, not just to preserve the status quo but to actively reject the new use of the beach, preserved a coastal landscape that consisted of a beach surrounded largely by empty, open green spaces and car parks. It perpetuated the idea that this is the only natural, ‘normal’ coastscape for the ocean beaches that adorn our city. 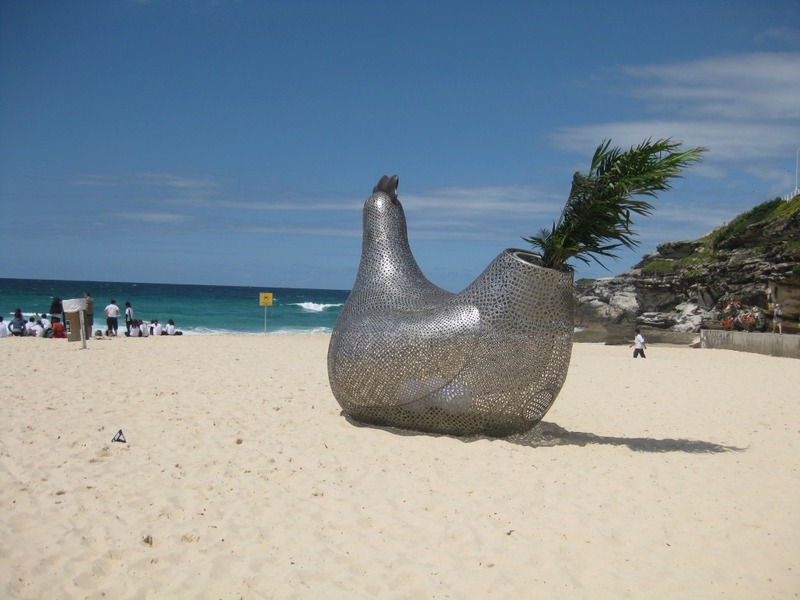 Bondi Beach is listed on the state heritage register for its state-significant cultural landscape that is dedicated to sun and surf. There is space in this landscape for little else. 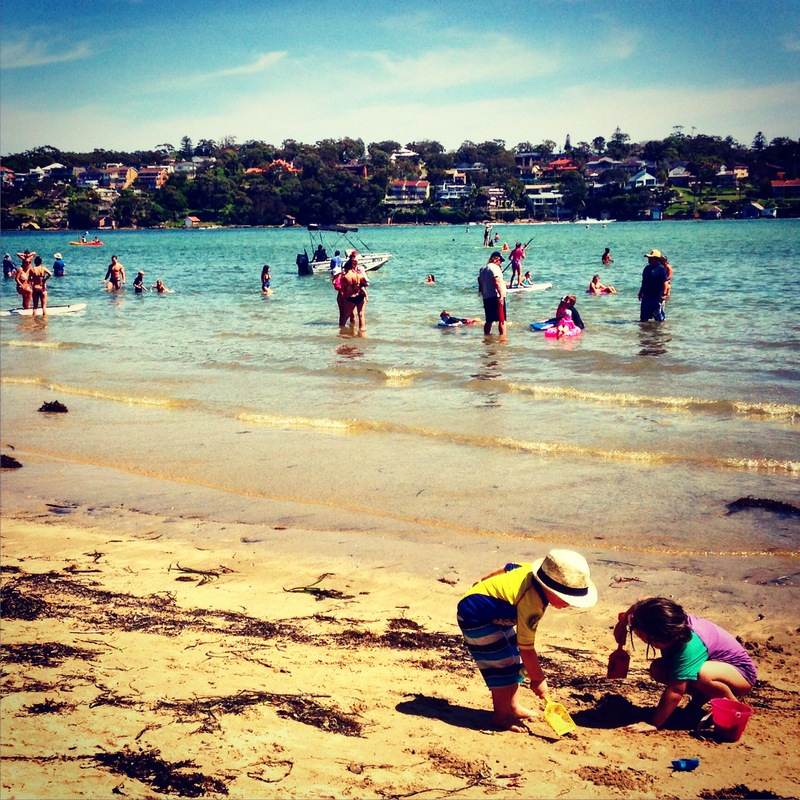 The thought of an amusement park on Bondi, or any other Sydney beach, seems alien, and entirely at odds with the purpose and nature of beaches as Sydneysiders have come to understand them. The ghost of Luna Park may no longer haunt Bondi Beach, but the landscape the most ardent beach lovers of the early 1930s fought to protect remains, as an enduring reminder of what might have been. This subject is explored more thoroughly in a chapter in Jason Wood’s The Amusement Park: History, Culture and the Heritage of Pleasure, to be published by Ashgate in 2015. 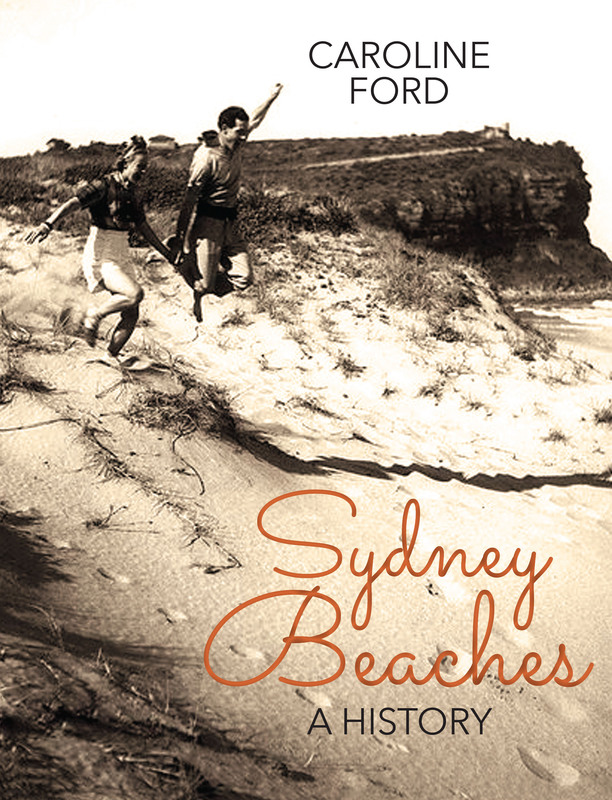 I’m excited to announce Sydney Beaches: A History will be in stores in October 2014. The product of extensive research over more than a decade, Sydney Beaches is the first detailed environmental, cultural and political history of our much-loved ocean coast. Researching the book was fascinating. I read thousands of pages of original government records that explained why particular governments made critical decisions that changed the shape of our beaches forever, from dredging Newport Beach and filling in its lagoon to evicting working-class residents of Bronte to expand the popular Bronte Park. 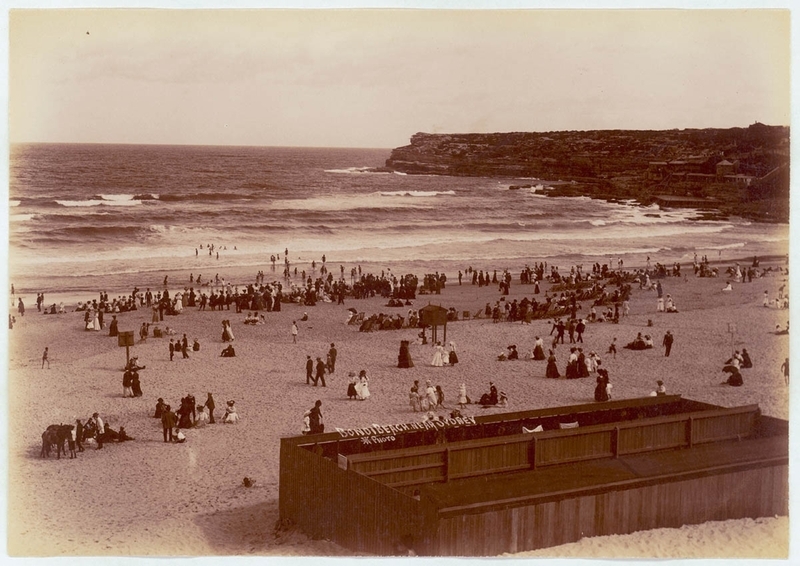 Government decisions to purchase privately-owned beaches including Bondi established a commonly-shared sense that Sydney residents had a right to free beaches, and later refusals to permit amusement parks like Luna Park on these same beaches protected them against the types of commercial development common elsewhere. I read about the disgusting rotten vegetables and animal carcasses that littered the beaches when the city’s garbage was dumped at sea in the early twentieth century; about the Collaroy houses completely destroyed by storms in the 1940s; about the attempts to build huge commercial shark-proof enclosures on Bondi and Manly Beaches in the early 1930s and the overwhelming military occupations of the city’s coast a decade later. And I learned about the ordinary people whose lives form a part of our beach history, including those who lived and camped on the coast, those who sadly drowned or endured violent encounters with sharks, those who demanded acceptance for their favourite activities (whether it be sunbaking, surfing or wearing briefer costumes) and those who fought against high-rise developments that threatened to overshadow the beach. 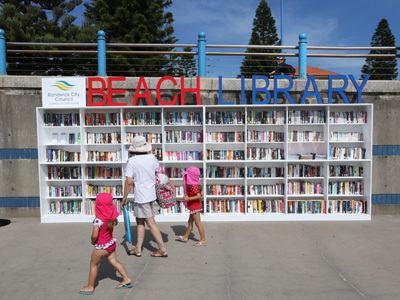 Their stories, and so many more, are in Sydney Beaches. 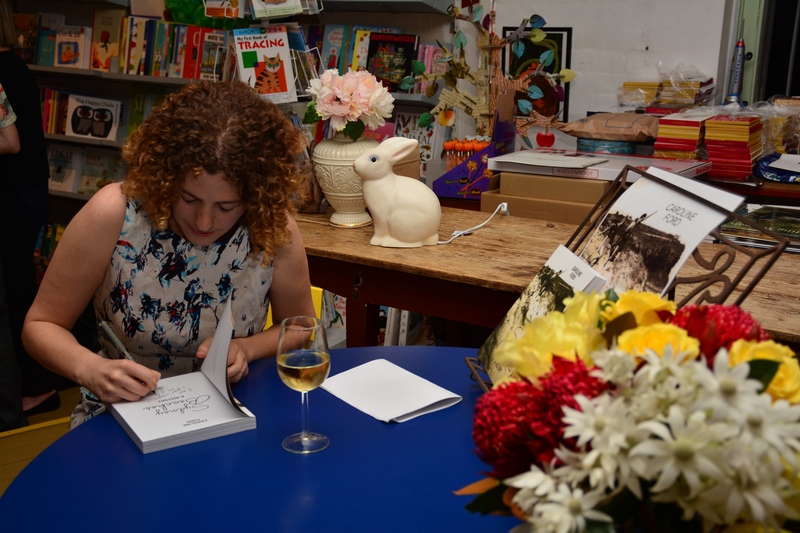 I hope Sydney’s beach lovers enjoy reading the book as much as I loved writing it.